From backyard barbecues to warm summer nights, everyone has fond summertime memories involving an ice-cold Root Beer Float! 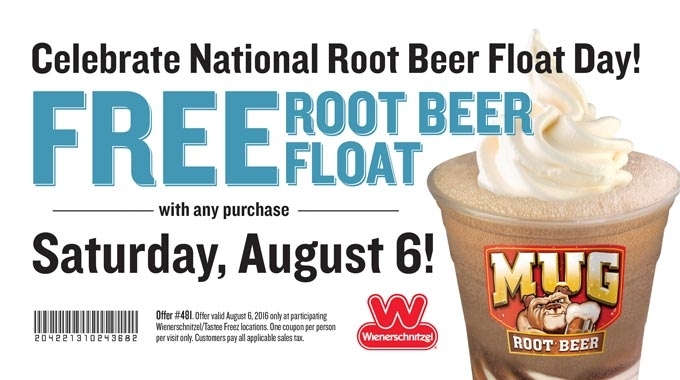 To celebrate this quintessential summer treat, Wienerschnitzel, the world’s largest hot dog chain and home to Tastee Freez soft serve, is offering free Root Beer Floats on National Root Beer Float Day, August 6. 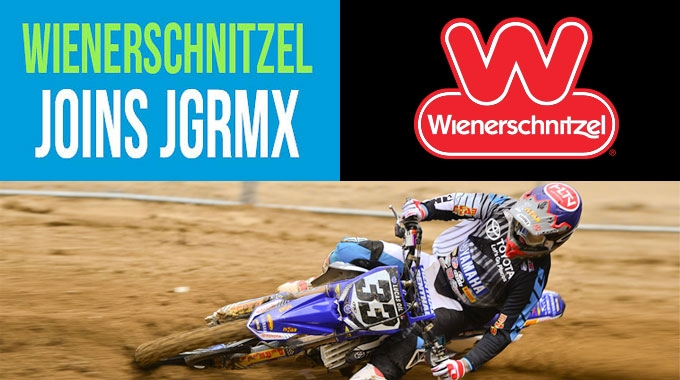 All day long on Saturday, August 6, Wienerschnitzel will celebrate the frosty dessert by offering guests a free Root Beer Float with any purchase just by showing the special coupon* located at wienerschintzel.com. Both time-honored summertime foods, nothing pairs quite as perfectly as Root Beer Floats and Hot Dogs! Offered at participating Wienerschnitzel’s locations nationwide, Tastee Freez is an iconic American brand that has been serving up soft serve treats since 1950, where Root Beer Floats have remained a top seller since day one, even before soda fountains were all the rage. There’s just something about creamy vanilla soft serve and fizzy Root Beer that makes the heart happy.